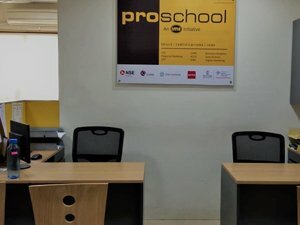 IMS Proschool Navi Mumbai is one of the very first established centers in the city. Our trending courses include Financial Modeling, Business Analytics, CFA, Digital Marketing, etc. We have trained more than 1500 freshers and working professionals. The center is situated near prominent IT parks and colleges – making it more accessible for students and working professionals. IMS Proschool Navi Mumbai has successfully trained more than 500 students for the NSE Academy certified Financial Modeling program. We provide best of learning experience with state-of-the-art classrooms and expert faculty. 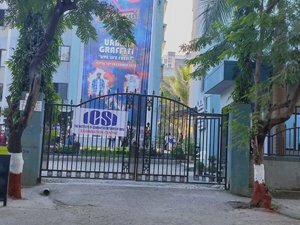 With new batches starting soon, make sure you enroll within time for maximum benefit. As official training partners of CFA Institute in India, we have helped build many careers for finance-oriented students. Our teaching methodology relies on 50 expert faculty and student-friendly curriculum. PGP IBCM is one of our best loved training programs for learners who are planning to get into investment banking and capital markets. PG Data Science is one of our top trending courses at IMS Proschool Navi Mumbai. The curriculum has been designed by experts and delivered by professionals, making it our best ever program. IMS Proschool Navi Mumbai is proud to be associated with the global CIMA body as one of the leading providers for CIMA in India. Our excellent faculty is dedicated to prepare skilled CIMA professionals by shaping them in the right direction. IMS Proschool Navi Mumbai conducts weekend-only classes for IFRS so that both students and working professionals can benefit. The program is designed by leading professionals and carried out by experts so that every accounting/ finance enthusiast is guided well. IMS Proschool Navi Mumbai conducted a one-day counselling workshop for the employees of Morning Star Pvt. Ltd. They were guided with the importance of Financial Modeling and IFRS in their current job role. Our expert faculty not only led the session but also helped professionals to understand many trending insights on the subjects. IMS PROSCHOOL Navi Mumbai conducted a seminar on skills required to face the corporate world for students of SIES College, Nerul. The students were amazed to learn about useful tips to be followed when they are working real-time. Many students joined us for our international certifications like CFA, Financial Modeling, etc. A 3-month intensive daily workshop was conducted for Indira Institute of Business Management students. 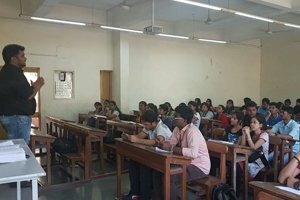 IMS Proschool Navi Mumbai organized workshop on Financial Modeling, Business Analytics, and Digital Marketing for those pursuing management studies. Over 100 students attended the workshop and learnt how to build up their career. He is a well-qualified professional with more than 13 years of experience. He has worked across Equity Research, Business Analyst, Trading and Clients’ Wealth Management & Investment Advisory, etc. Mr. Gupta has guided more than 1500 students in over 2000 hours across Finance and other related courses. 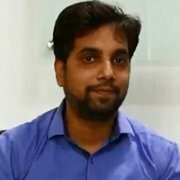 Mr. Onkar is popularly known for his tremendous knowledge of Analytics. 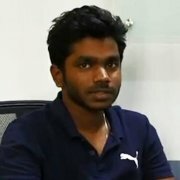 He has a vast experience in analytics tools like R, SAS, Python, etc. For more than 10 years, he has been associated with domains like Aerospace, CPG, Retail, Educational Industries, etc. With more than 22 years’ experience in working with cooperatie MNCs, Mr. Thakkar is an expert in the finance domain. He takes ACCA classes and helps many students in achieving their dreams. Students are also happy to attend his sessions as Mr. Thakkar not only teaches but also shares his experiences with them. 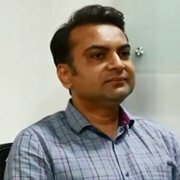 Mr. Manoj is an experienced professional CFA trainer. 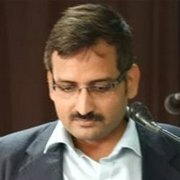 Simultaneously he also has a remarkable experience in working for companies like Crisil, JHP, etc. He currently takes lectures for CFA Level 1 at IMS Proschool Navi Mumbai center. Mr. Manoj is famous for guiding students with real-time industry examples. 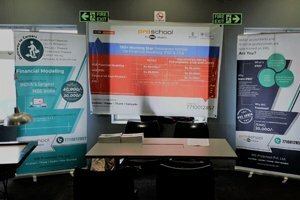 I have been attending IMS Proschool since July 2018 for Data Science batch. I found the faculty to be very good. The other staff is also very supportive and friendly. They take feedback regularly to make necessary changes in their teaching system for comforting the students. I highly recommend this institute for Data Science. I am currently pursuing ACCA course from IMS Proschool Navi Mumbai. The lecturers are highly professional and friendly. Also the classes are well-organized, disciplined, and technology-driven. I am loving my experience learning from IMS Proschool Navi Mumbai center for ACCA. I have taken up IFRS at Navi Mumbai center of IMS Proschool. It was a wonderful experience. 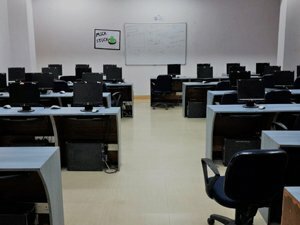 The admin staff& faculty have been accommodating to go extra mile to make sure the students get complete benefit of the course they have taken up. The faculty is very knowledgeable & down to earth. I’m a student of 2nd year MMS finance at IIBM college. 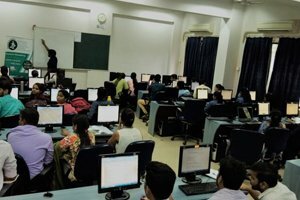 IMS Proschool Navi Mumbai center is providing us Financial Modelling course, which is really helpful to enhance my skills and knowledge of my field. Faculty and staff is really good, with easy-to-understand learning material. I recommend to other finance students also.